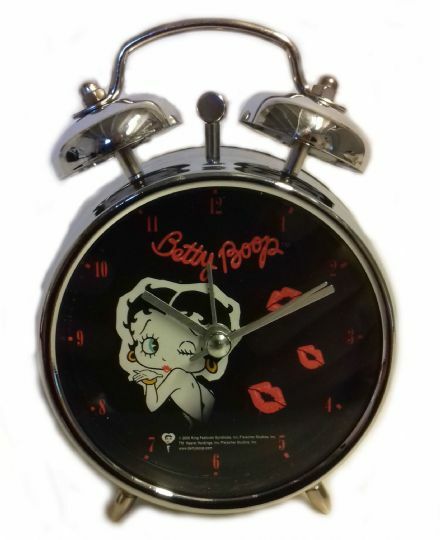 Betty Boop Alarm Clock, Black Face, looks great and is a must have for your bedside table. Makes an ideal Gift for an Betty Boop Fan. Betty Boop Alarm Clock, Polka Dot, looks great and is a must have for your bedside table. Makes an ideal Gift for a Betty Boop Fan. A vintage looking Desk Clock which has been Handmade by Splosh. 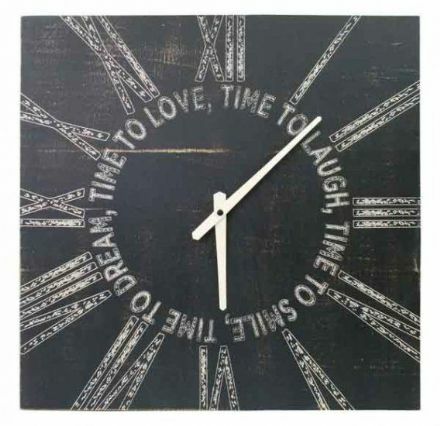 This great clock comes complete with a Gift Box. 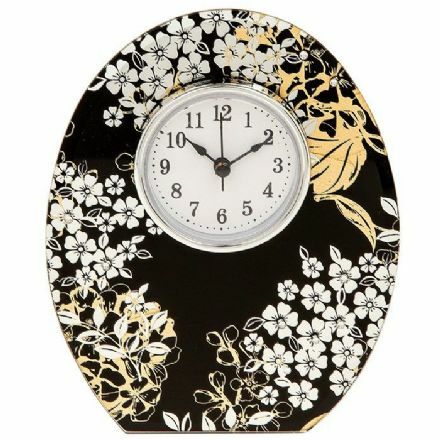 Ebony Gold Clock which has been made by Shudehill Giftware. This great clock comes complete with Gift Box. Dora the Explorer alarm clock. 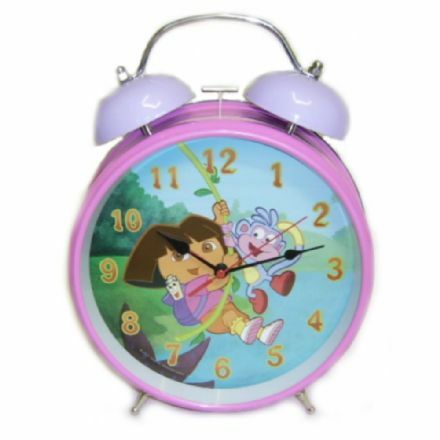 A great addition to a child’s bedroom, play room or just for the Dora Fan! 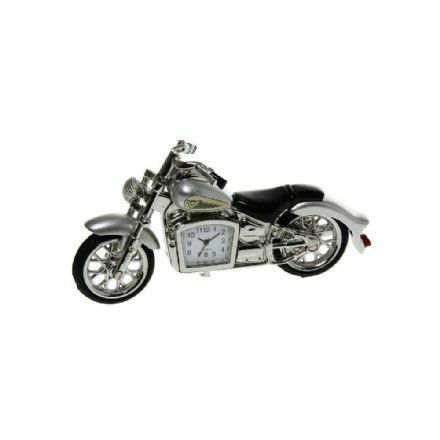 Silver Coloured Classic Motorbike Clock is well made, and would make someone a lovely gift. 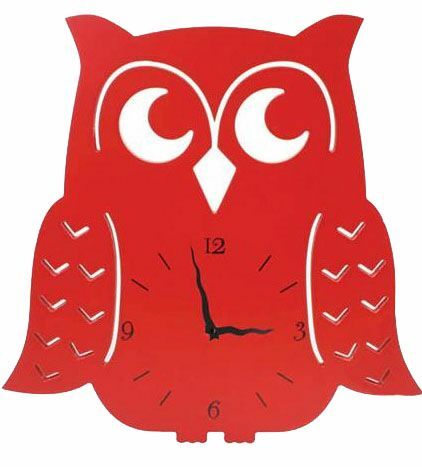 This Red Owl Clock is battery operated and from the popular Splosh range. It would look great in your home or office. 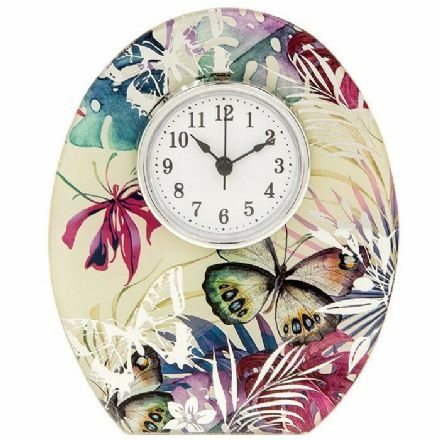 Tropical Butterfly Clock from Shudehill Giftware is just superb. The clock comes complete with a Gift Box. 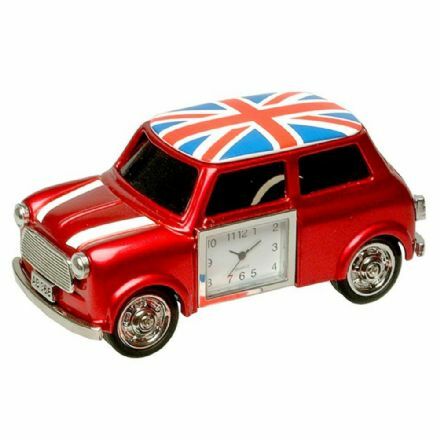 Union Jack British Red Mini Clock is well designed and made and would make someone a lovely gift. 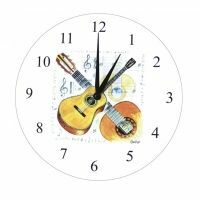 Fashionable quality Classical Guitar Wall Clock. It also comes complete with a Gift Box.